Rare Shelby pre-production engineering and marketing GT500, the only one (1969-1970) painted Raven Black, is 428 Cobra Jet powered. And it’s been found, documented and restored. As in any endeavor, one’s network of people is invaluable. 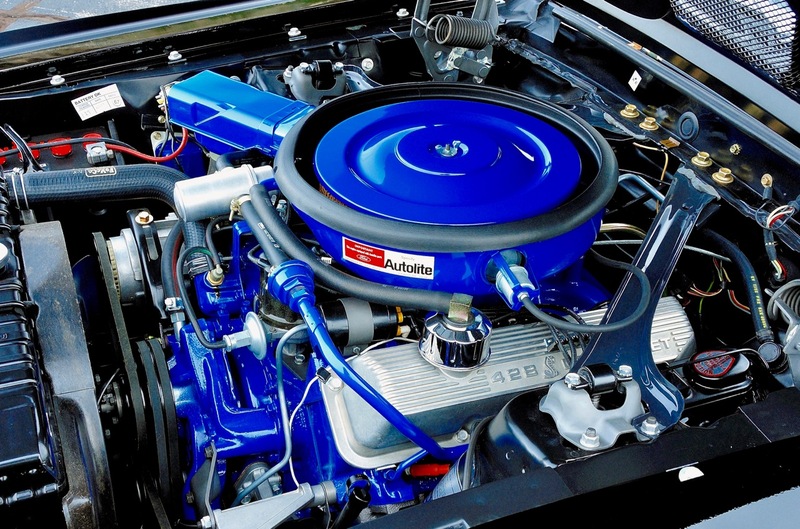 This story of the finding, vetting, researching and revitalizing of a historic car proves that case once again – and that VIN 9F03Q1022336 is a Shelby Automotive pre-production (prototype) engineering and marketing development car. It is one of just four Shelbys that were used to develop what would be offered to the public on production models. 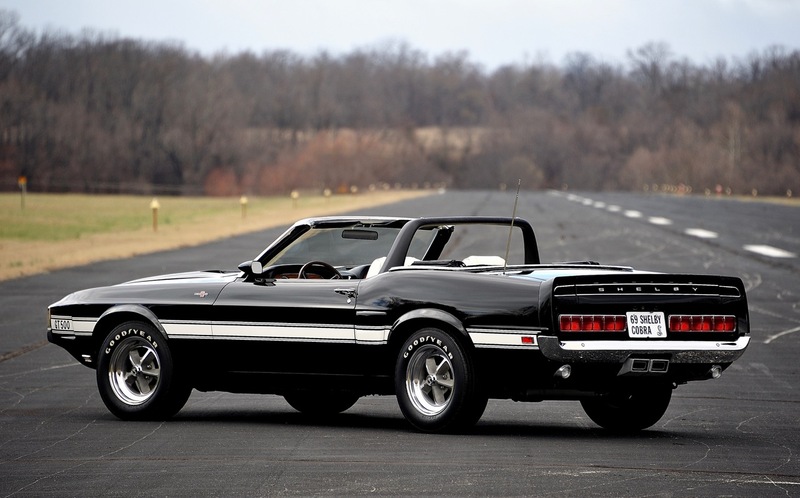 The cars were the first built at the Dearborn Assembly Plant for conversion into Shelby Mustangs. This prototype was also the first 428CJ Mustang built at Dearborn, as well as the first convertible Mustang built there. 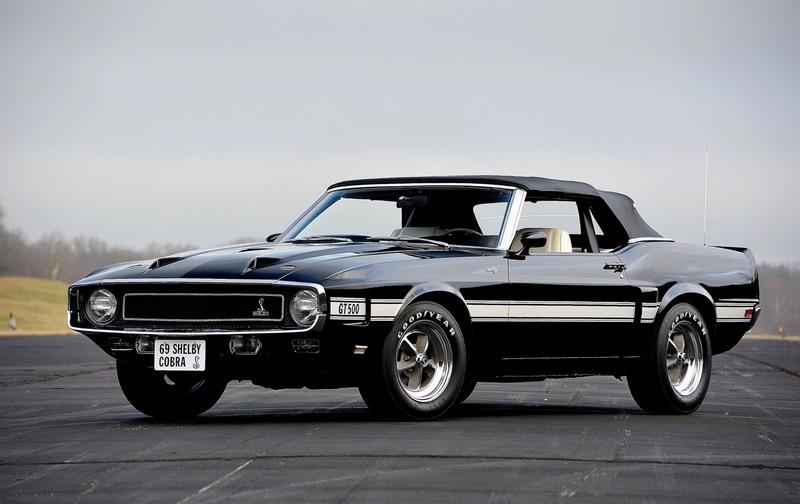 Its Raven Black color is also significant, as it is the only 1969-1970 Shelby Mustang that was finished in this color. PHOTOS: Al Rogers, Freeze Frame Image LLC.